Welcome to the new & improved site of the Country Club of Gwinnett Homeowner's Association. How much are Annual Dues? Currently HOA dues are $450 annually. Every home is sent an invoice via email or US postal service in January. To avoid interest charges, fees are due on March 5th. What are the Annual Dues used for? Dues are used to pay for a host of items, repairs, landscaping, pool & tennis court maintenance, insurance, lawyer fees, water, electricity, website, phone, and much more. A breakdown of expenses can be obtained during board or annual meetings. What’s the cost of lost access cards? The cost for lost access cards is $25. Are HOA dues mandatory? Yes. Can a homeowner attend a board meeting? Yes, the board meetings are scheduled the third Tuesday of the month at 7pm at the golf course banquet room. The Country Club of Gwinnett has a wonderful swim and tennis facility. The swimming pool is kid friendly with separate sections so that adults and kids can all have a great time. The swimming pool is in operation from May until late September. If you are in the mood for tennis, The Country Club of Gwinnett also has four tennis courts that are open year around. 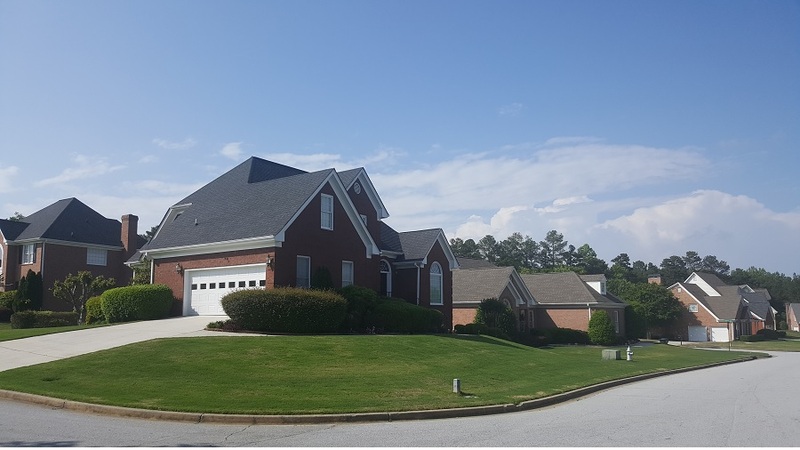 Tennis is really popular in our area, you may even catch your neighbors playing KSWISS, T2, ALTA, or many of the other wonderful tennis leagues Gwinnett has to offer. For tennis court reservations go to http://reservemycourt.com/index.htm. First time users will need to create a UserID and Password. 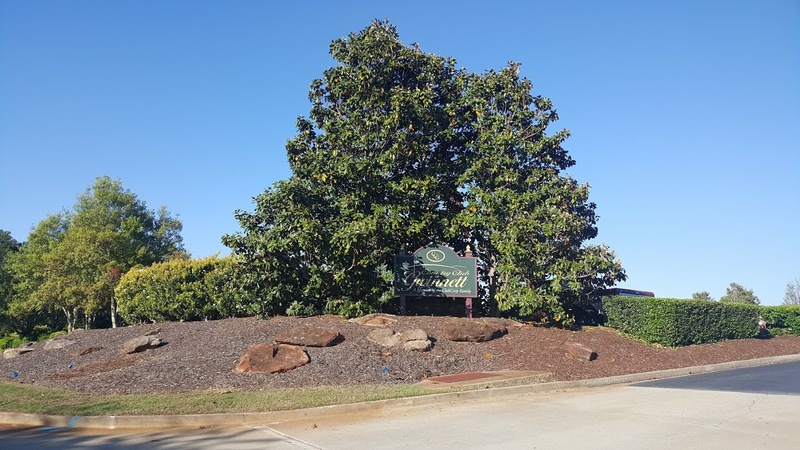 The Country Club of Gwinnett community also has an 18 hole championship golf course that is operated by Clubcorp of America. The golf club has a full service golf shop and practice facilities including a driving range, putting green, chipping green and two practice bunkers. Although the golf course is not operated by the homeowner's association, it is a valuable part of our community. 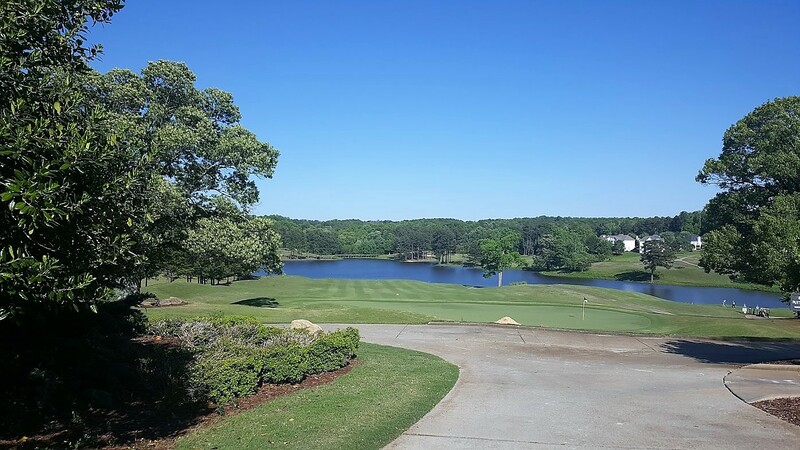 Click here for the Country Club of Gwinnett Golf Club. Arc: The Arc Committee is tasked with making sure that the aesthetic appearance of our neighborhood remains beautiful. Communications: This committee makes sure that information is given to our homeowners in a timely manner. The communications committee is responsible for email, phone, newsletter & website content. Social: Are you a social butterfly? The social committee is designed to put on programs like cook-outs, Christmas parties and back-to-school functions for everyone in the community to enjoy. Landscape: The landscape committee is tasked with keeping our common areas in tip top shape. Swim & Tennis: This committee's primary function is to make sure that these areas remain functional. Neighborhood Watch: The neighborhood watch committee is responsible for making sure that our community remains a safe environment for families.